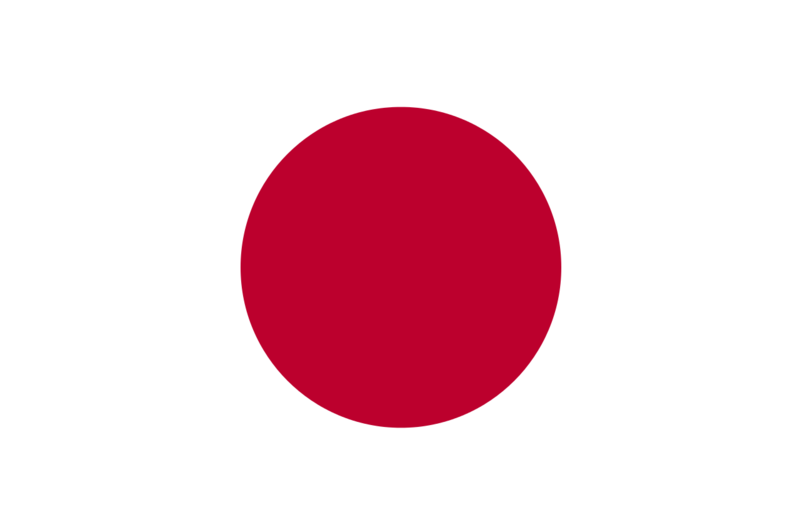 After emerging from World War II, the country of Japan developed into one of the biggest economic powers in the world. And even though China continues to knock on their financial door, to this day Japan still has one of the largest financial trading markets in Asia. Because of this, many financial businesses have based their headquarters there or have branches located there to better serve the market in the region. But when it comes to binary options trading, does Japan offer brokerage services? And if so, what regulations must they follow in order to legally do business there? Yes, binary options trading in Japan is big business. In fact, it’s the fastest growing market for binary options in the world. This happened largely thanks to blocking the IPs of brokers who operate within the country without a license, slowing down the capital that flowed out of the country as a result. Due to the increased interest in trading binaries, most brokers offer a special Japanese platform for traders. There have been some other recent changes in Japan that brokers now must follow. We’ll take a closer look at the current situation with regard to binary options in the land of the rising sun. A couple of agencies undertake the regulation of financial markets in Japan: the Financial Futures Association of Japan (FFAJ) and the Japan Financial Services Agency (JFSA) based in Tokyo and established in 2000. FFAJ regulates brokers while JFSA regulates market exchanges, platforms, and banking institutions to maintain their stability. Thanks to enabling laws, the two organizations also work to make sure that technology and providers follow the relevant regulations and procedures as well. To get a license to broker binary options in Japan, you must meet a number of rules that first appeared on the books in 2013. These rules include pricing, payout, cash-back caveat, minimum trading period, and client suitability. We’ll go over each a little more in-depth below. A couple of rule sets exist with regard to pricing. These rules lay out the guidelines that FFAJ expects OTC (over-the-counter) and exchange-traded binary options brokers to follow. They must offer traders a crystal clear, unequivocal environment in which to execute business until just prior to the expiry time they choose. Brokers in Japan cannot offer payouts in amounts based on a fixed price at the moment the trade begins. Instead, broker platforms must show what payouts will be for multiple investment amounts. This way, traders can better evaluate the risks without jumping into trades based on speculation only. Japanese-based brokers also cannot offer cash back incentives or bonuses as an enticement for attracting traders to their platform. FFAJ rules state that brokers also need to prevent any of their affiliates from offering bonuses and gifts to persuade potential customers either. The FFAJ no longer allows short-term trades less than two hours on platforms offered by Japanese-based brokers. Instead, the regulatory agency states that brokers aren’t permitted to allow less than two hours as the minimum trading period on their platform. Every OTC binary options broker has to settle on the base hour per trading period and the expiry times dependent on that base hour. Binary options brokers in Japan must also determine the suitability of potential customers to trade in the market. Rules for trading and trading limits per transaction need to be transparently laid out. Safeguards must exist to determine whether or not a customer has the needed knowledge of binary options (which usually comes in the form of a questionnaire upon account registration). Brokers can’t lead the customer with the questionnaire, and they have to cover enough to thoroughly determine the potential customer’s fitness to trade the market in the country. Binary options trading is legal in Japan. They’re regulated by the FFAJ and JFSA. Brokers based in Japan need a license from FFAJ to legally operate there and their platforms must follow the regulations of the agency to obtain one. The FFAJ can prosecute or sanction any brokerage firm that gets out of line. Brokerage services can no longer advertise bonuses or other cash incentives as part of their marketing in Japan. Brokers must offer customers at least a two hour trading period. As a part of their platform, they also must have fixed strike binary options. As a trader in Japan, you should feel confident in executing trades. You now have the full protection of regulatory agencies who’ve established recent rules for the binary options trading sphere built to the advantage of the consumer. You can also select from a list of brokers offering white-label solutions from companies like MarketsPulse, TechFinancials, and Tradologic. In the last few years, binary options platform providers in Japan have worked to capture the interest of traders with new technology that reflects the changes required by law. Tradologic released its FFAJ-compliant platforms first. Then TechFinancials and MarketsPulse followed, first going through a testing phase before scheduled release to the public. Companies developed other compliant platforms for use on mobile devices like the iPad, iPhone, and Android smartphones and tablets.